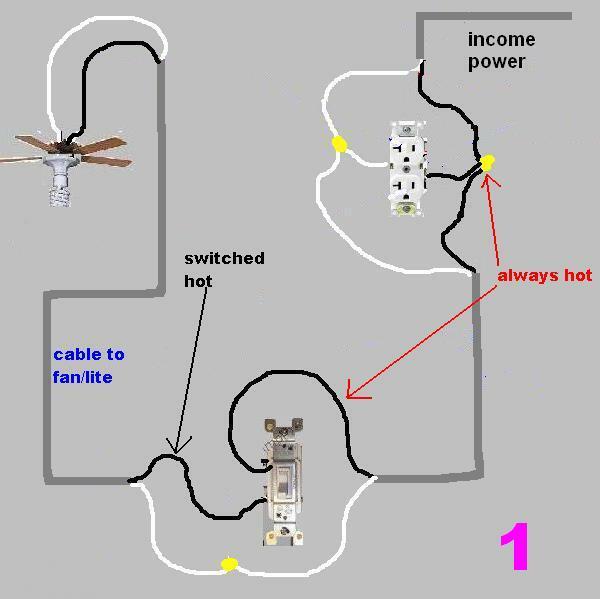 How to connect the wires 4 way switch wires so that all three switches control the lights at all time. 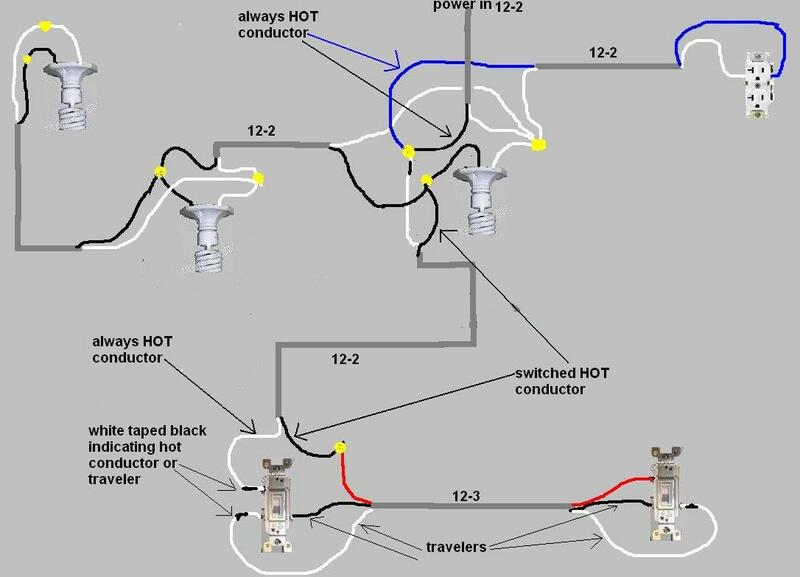 4 Way Switch Wiring 4 Way Switch Wiring. 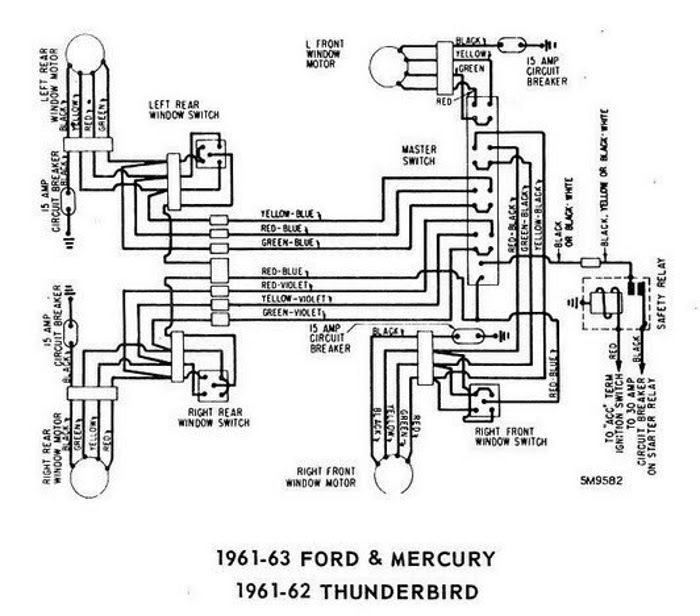 Fully explained 4 way switch diagrams. 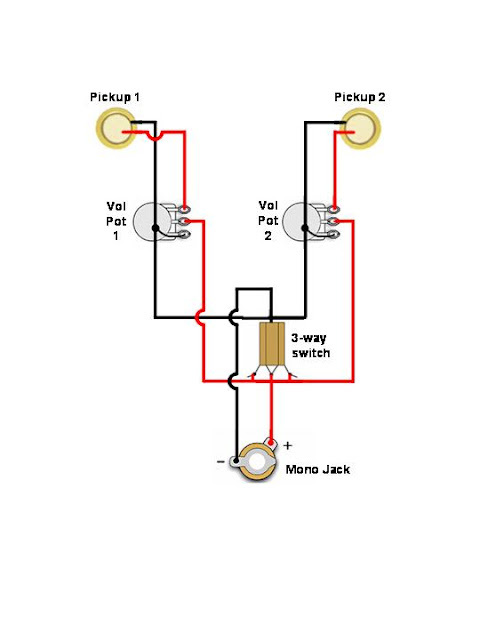 4 way switches are a convenient way to operate lighting fixtures from three or more locations. 4 Way Switch Wire ColorsThere is no standard for wire colors on 3 and 4 way switch travelers.The colors will vary depending on whether NM cable or conduit was used. With NM cable, the wire colors for travelers will be black and red using 3 wire cable.With conduit, the wire colors for travelers could be any color. 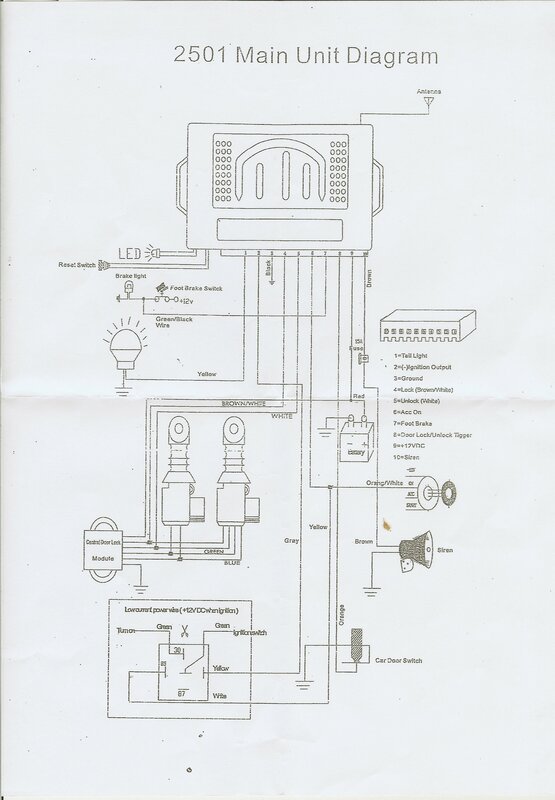 The two wiring diagrams above are of a 3 way switch setup and the same basic setup with a 4 way light switch added. 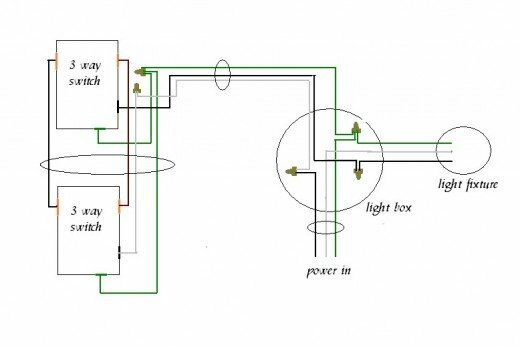 While the physical location of the 4 way switch may be anywhere, the electrical location of the switch is always between the two 3 way switches. 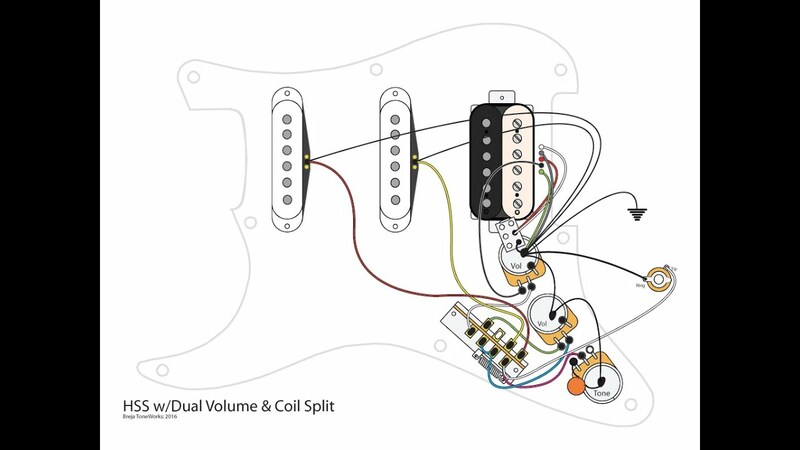 If additional 4 way switches are needed, they will also go between the 3 way switches.